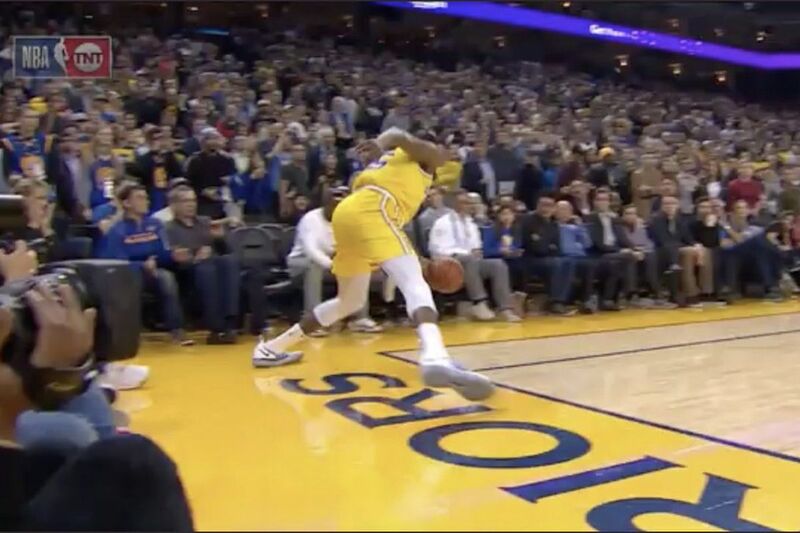 How did the refs miss this call in the Warriors rockets game? Kevin Durant didn’t have just one foot out of bounds when he saved the ball before it made its way into Stephen Curry’s hands. He took three steps out of bounds along the baseline before knocking the ball back in. Klay Thompson recovered the 50/50 ball and threw it to Curry, who took a step in and knocked down an open mid-range jump shot to give the Warriors a 134-132 lead with 23.1 seconds left in overtime. Kevin Durant obviously was out of bounds in the last game, when will things with the refs get better? It has seemed that the NFL has been going down in popularity. Is this due to the NCAA becoming more popular? Are the rules hurting them, such as the clock running on first downs? the overtime rules, or the two feet rule? All times Central. Awesome Inc. theme. Powered by Blogger.